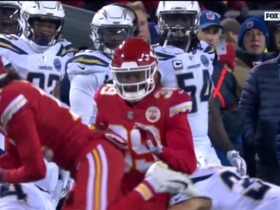 Kansas City Chiefs kick returner Tremon Smith runs 51 yards on a kickoff return. 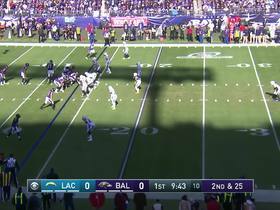 Los Angeles Chargers kicker Michael Badgley drills a 59-yard field goal. 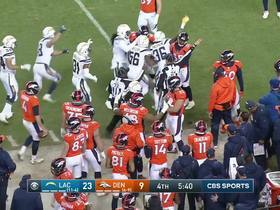 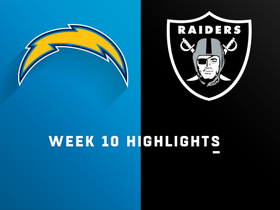 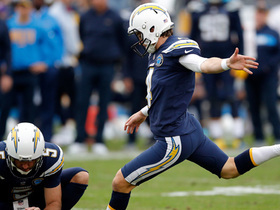 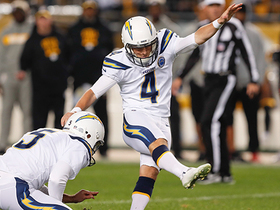 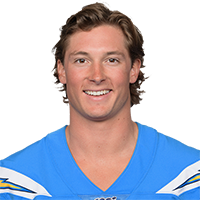 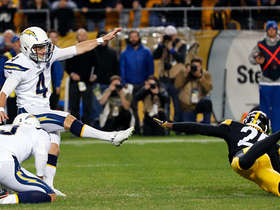 Los Angeles Chargers kicker Michael Badgley narrowly misses 52-yard field goal.